This is a highly emotional and powerful piece for women's choir. Composer Boerger asks the chorus to produce the sound of bereavement when it first strikes. 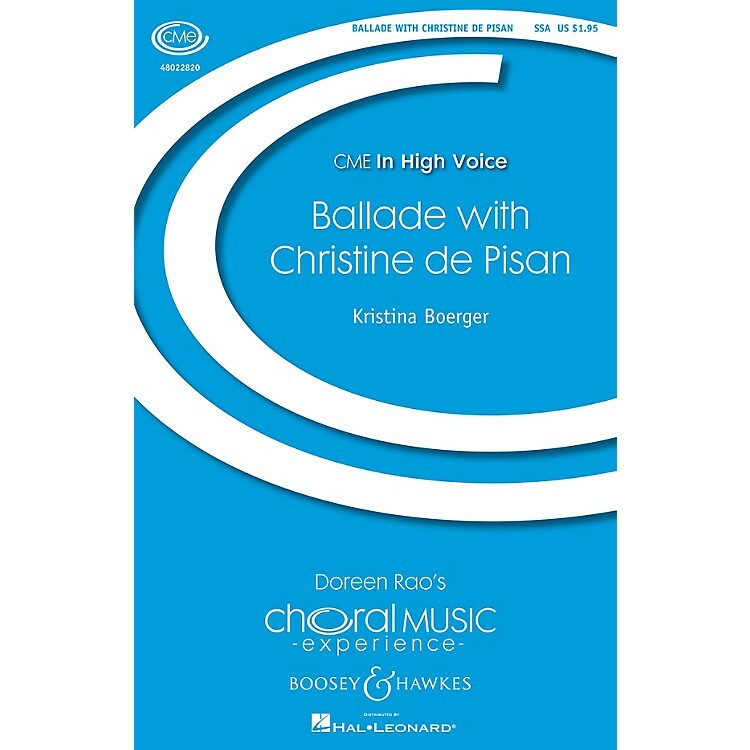 A total commitment to the emotions as masterfully created by the poet and the composer will result in a tour de force for the mature women's choir. Duration: ca. 3:30.